In the past year we introduced you to the connected cows of Chitale Dairy, the Indian dairy company that monitors dairy cow habits and health using IoT sensors to automate and improve milk production through a high-speed, high-availability network. Now you’ll need to make room on your plate for vertical veggies! 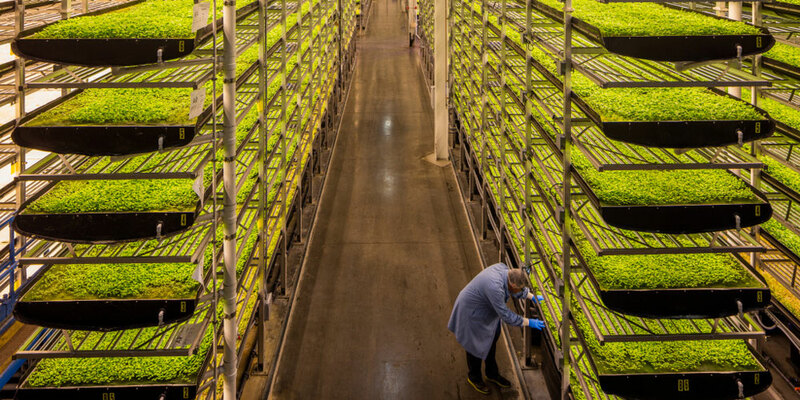 Dell Technologies customer AeroFarms is on mission to transform agriculture by building and operating environmentally responsible indoor vertical farms throughout the world to enable local food production at scale. AeroFarms Co-founder and CEO David Rosenberg, was hand at the Dell Technologies IQT Day event in New York City this week, to share the company’s story and discuss how his team is working with Dell and VMware to implement intelligent IoT solutions – including Edge Gateways – as the company pursues its growth strategy. Tune into the recorded event to learn more and see how the gateways communicate with wired sensors on and off AeroFarms’ grow towers to process data and ensure the highest quality product. 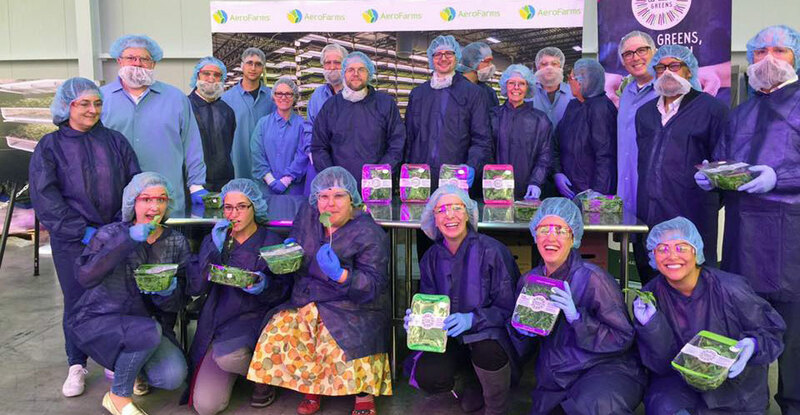 The AeroFarms team also hosted a group of media, analysts and Dell Technologies executives yesterday for a behind-the-scenes tour at the flagship facility in Newark, New Jersey. The things they are doing in reclaimed former factories and warehouses are nothing short of amazing. And the hair nets and protective outfits made me feel a bit like Matt Damon in his potato garden on Mars! Mother always said to eat your veggies and – thanks to IoT-connected vertical agriculture and AeroFarms – we can all have access to some of the greenest greens possible.